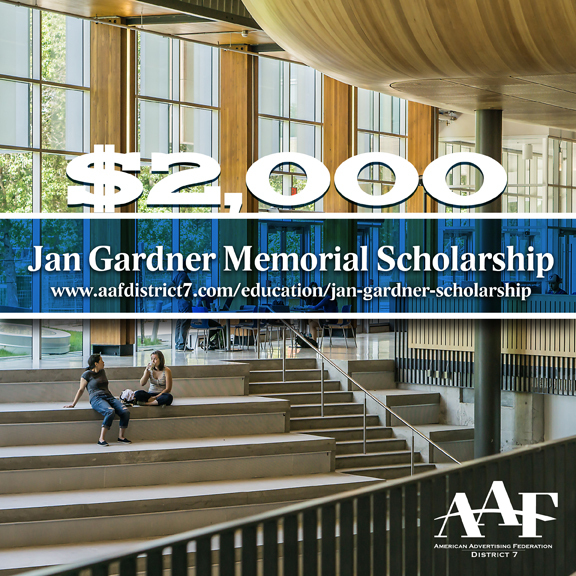 AAF Jackson provides a variety of opportunities for students to interact with and learn from career advertising professionals. We encourage you to join us for a luncheon. Formerly Capital Gains, MERGE will be offered free for students. 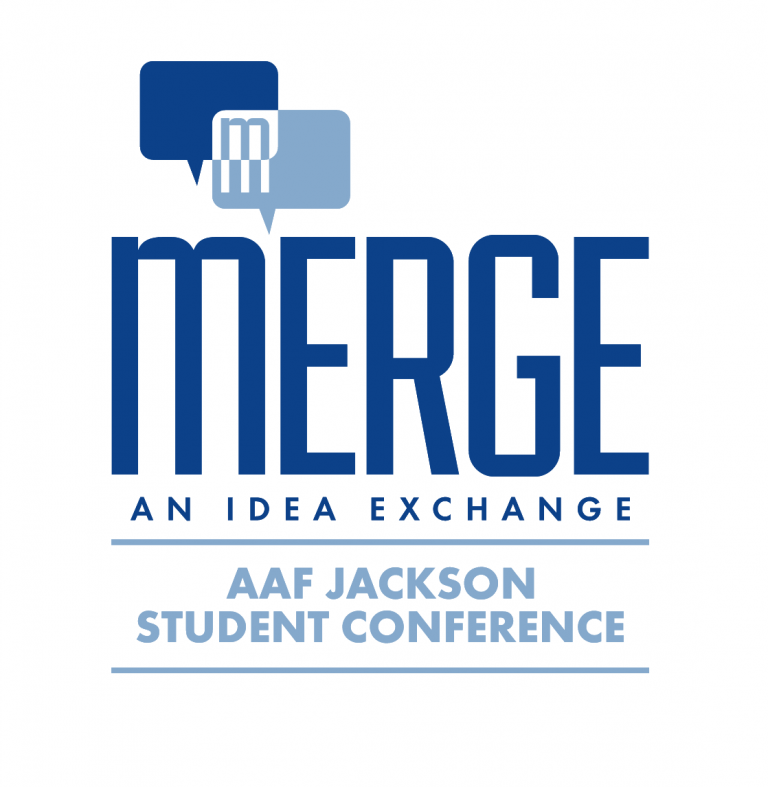 Sponsored by AAF Jackson, MERGE is Mississippi’s only advertising-focused student conference. Imagine: advertising and marketing professionals across Mississippi coming together for one day to help students like you steal their jobs when you get out of college. By participating in the mock-interviews and/or portfolio review, you’ll have the chance to be added to the AAF Jackson intern source list used by AAF Jackson member agencies when they are looking for interns. This is an opportunity you don’t want to miss. The conference is FREE and lunch will be provided by Belhaven University. 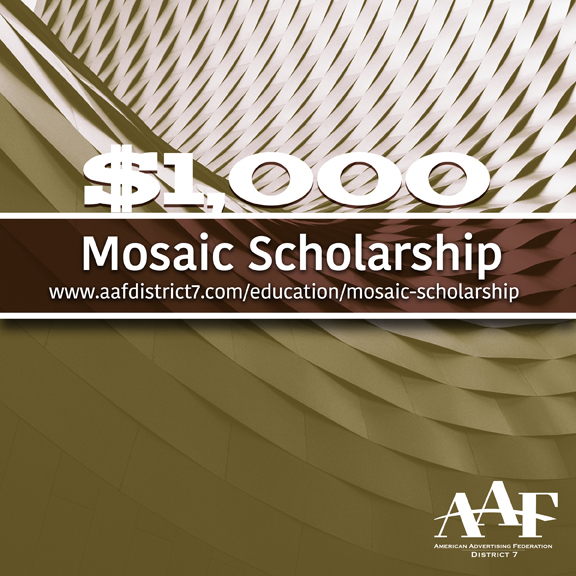 Students, be sure to apply for the various scholarships offered by Mississippi’s AAF Chapters as well as AAF District 7 Scholarships!